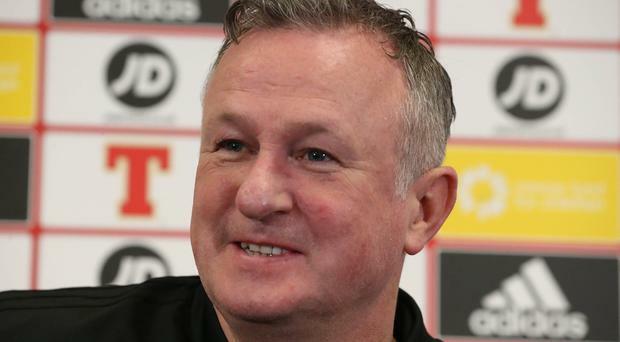 Michael O'Neill speaks to the press ahead of Northern Ireland's game against Estonia. After that, the next task facing O'Neill's side is an away double-header against the same two sides, leaving the two big guns for the final four fixtures. “They’re essential,” O’Neill said of his team's opening two games. “There’s no point saying otherwise. If we didn’t get a result, yes you still have games to make up but if we’re realistic we have to make sure with these two games we do everything possible to win.